Theatre Oxford’s patrons want to hear about your business! They’re active in the community and eager to learn what all it has to offer. We offer sponsorship and advertising packages to fit the needs of businesses of all sizes. Options for the 2019–2020 season will be announced soon. To hear the latest, please subscribe to our newsletter. And feel welcome to email us at theatreoxford@gmail.com. 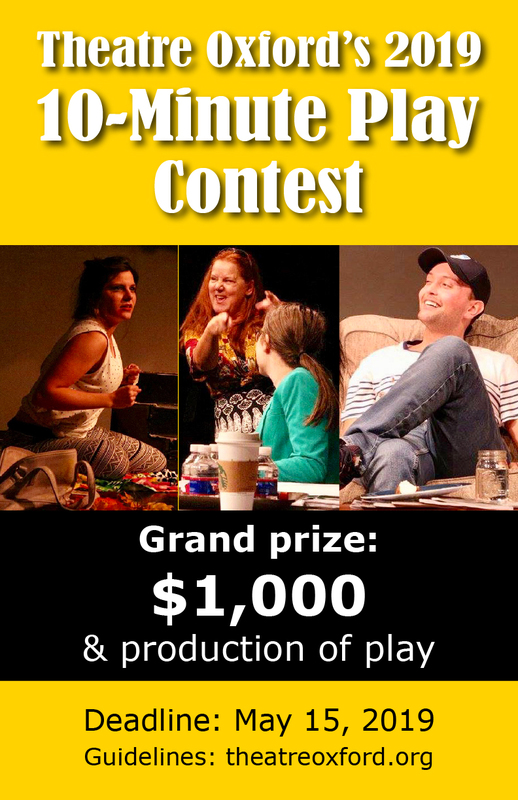 Theatre Oxford is a 501(c)3 nonprofit organization.